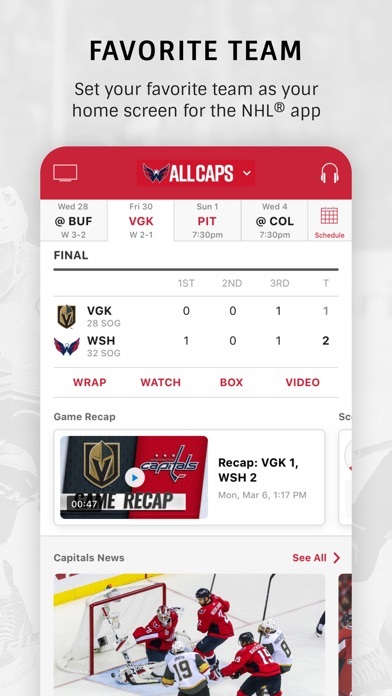 Screen flashes, only in the app and no - Close/Open the app didn’t fix the issue. 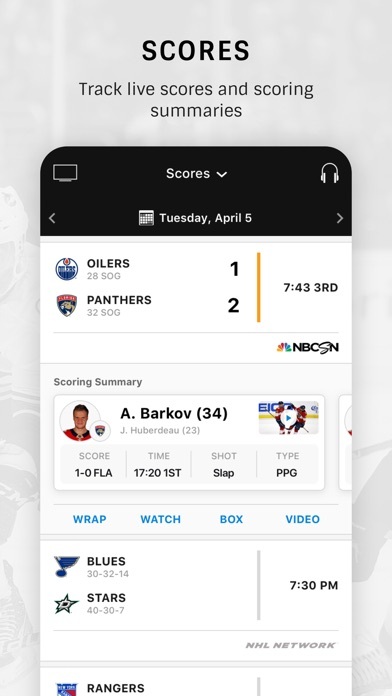 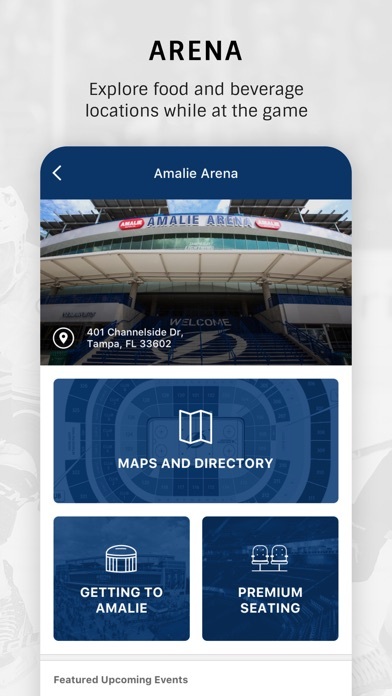 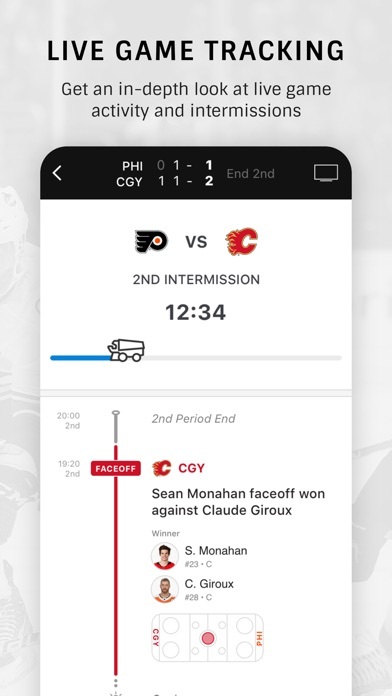 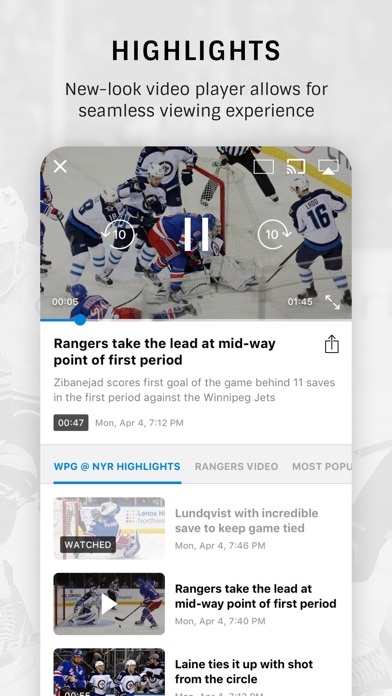 I bought this expensive app to watch playoff games live. 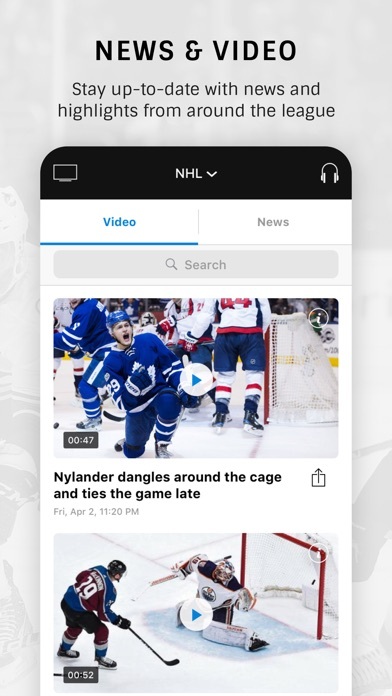 All the games I want to watch are blacked out.